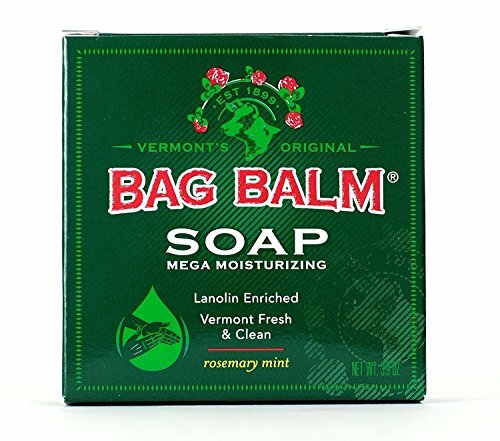 The new Mega Moisturizing Soap will soften and moisturize your skin, leaving you feeling Vermont fresh and clean. It Works Wonders! 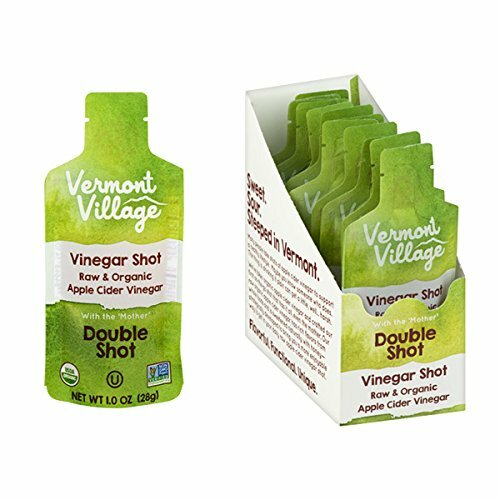 Vermont Village - Organic Apple Cider Vinegar Double Shot Made with only raw and organic apple cider vinegar. BEDTIME CHRISTOPHER ROBIN & POOH The enchanting set shown above, R John Wright made the First 250 with the Hat for Pooh exclusively for the 1999 Walt Disney World Doll & Teddy Bear Convention. Titled "Christopher Robin & Pooh Bedtime, this is only the third large-size version of Christopher Robin made. Measuring 17 1/2" tall, Christopher is fully jointed and made of the finest all-wool felt. His face is delicately hand painted and he features a meticulously hand-knotted wig of the finest custom-dyed mohair. 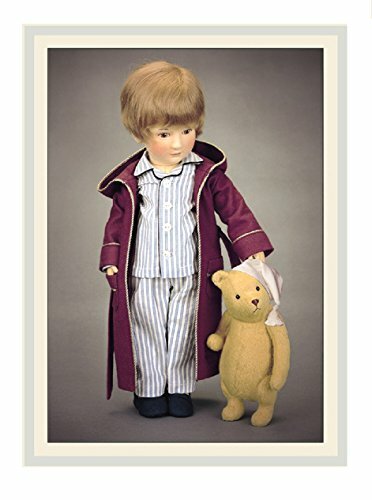 Dressed for bed as in the original E.H. Shepard illustration used as the frontispiece to the Winnie-the-Pooh book, Christopher Robin wears a tailored pair of pajamas made of fine English shirting fabric with a woven stripe and mother-of-pearl buttons. His hooded robe is made of all-wool felt with decorative perle cotton cording trim. His cozy slippers are made of felt with leather soles and complete his charming period costume. Accompanying Christopher Robin is a fully jointed 7 1/2" Winnie-the-Pooh bear made of custom wool coating fabric with imported glass eyes and hand-embroidered features. On one ear, Pooh wears a tassled nightcap made of cream-colored cotton jersey. Every detail has been carefully researched to capture the essence of Christopher Robin & Pooh as depicted by E. H. Shepard in the original Winnie-the-Pooh books by A. A. Milne. Christopher Robin & Pooh came enclosed together in a deluxe maroon presentation box with a reproduction of the original Shepard watercolor illustration on the lid. Included is an illustrated booklet, the signed and numbered certificate of authenticity, and forms for owner registration. ©Disney. Based on the "Winnie-the-Pooh" works. ©A. A. Milne and E. H. Shepard. 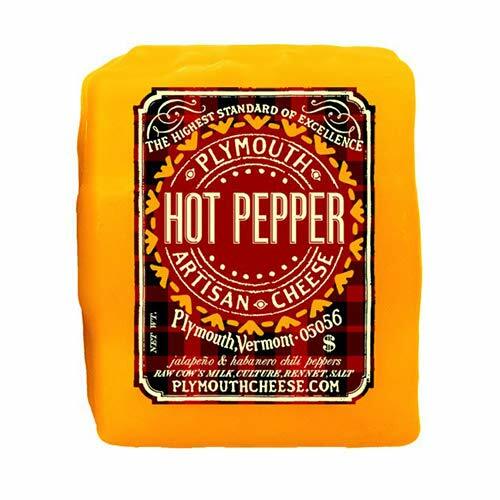 Hot Pepper is the high-desert lovechild of a Tex-Mex daydream and the signature Original Plymouth. It is a natural, raw milk version of an American pepperjack, which turns up the heat and buzzes with flavor. Habanero and Jalapeño peppers are added at the curd stage, forging a bright, bold andlively cheese that is great on its own, and sublime on a plate of nachos. Aged 60 days. Made from unpasteurized cow's milk. ACS winner. 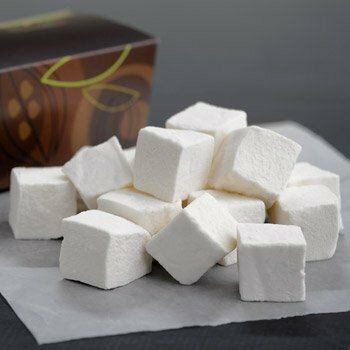 Made fresh in Vermont, these giant pillowy marshmallows will melt-in-your-mouth! They make every hot chocolate an extra-special taste experience. Approximately 16 gourmet vanilla marshmallows in a custom-designed gift box. 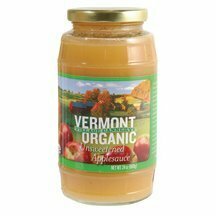 5.25 oz. This set of 16 blocks has no finish or paints. The letters are assorted to spell over 300 words, sayings, or names. Detailed images match the prominent letter on the side, for example, the letter Y has images of yachts in the background. 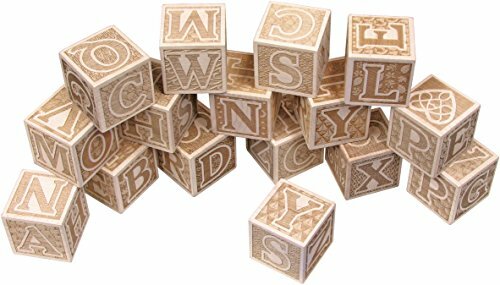 Heirloom blocks for ages 1 and up. 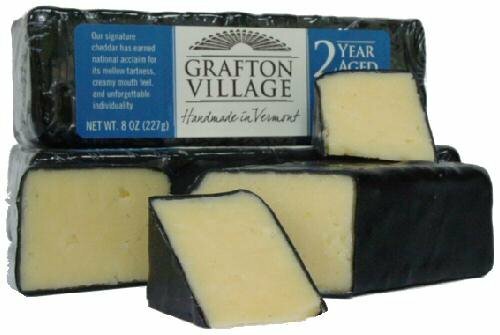 This signature Grafton Aged Cheddar is aged for about 2 years and the proud recipient of 13 different cheese awards. It is a raw cow's milk cheese that has depth and a complexity of flavor that is appreciated by many cheese lovers. Aging gives the cheese a longer time to release its moisture, concentrating and developing its flavor. The extra-high butterfat milk of the Jersey cow has a creaminess that offsets the sharpness caused by the lactic acid in the cheese.